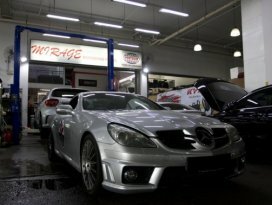 Mirage Motorwerkz Pte Ltd strongly feels that customer service & workmanship quality is their top prority. They only use quality car parts on your vehicle during repair and servicing. 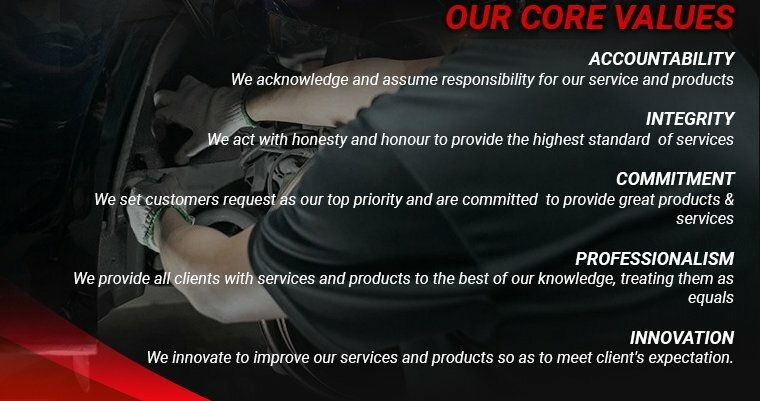 They pledge to pamper you car just like how you pamper your baby. Took my 550i for the overall maintenance and oil changes. Great service and professional in their service. They have all the right equipment especially for Conti cars. First thing first; Sets the customer's convenience to the next level! Can give technical expertise with detailed explanations!